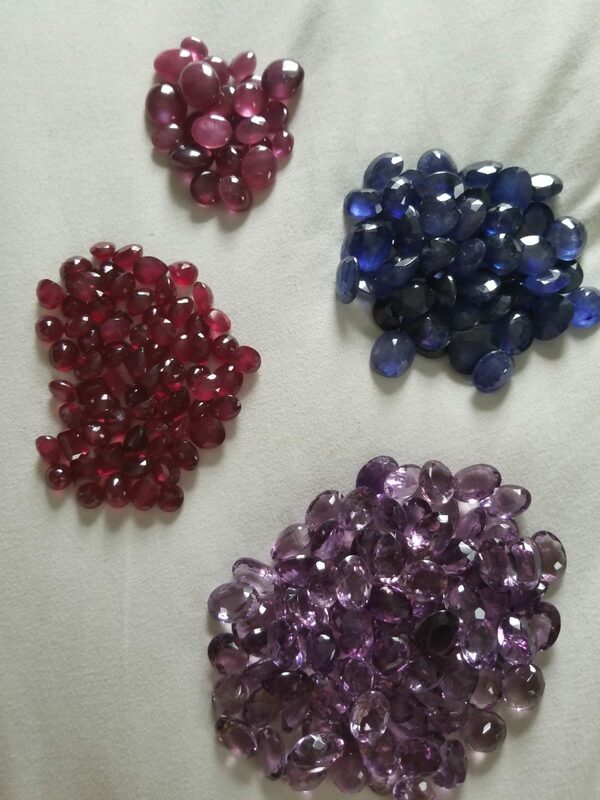 Gems By Natasha - We are located in New York City, with locations throughout Asia, enabling us to service our clients worldwide. Where We Serve: We are located in New York City, with locations throughout Asia, enabling us to service our clients worldwide. We are wholesalers of all types of precious and semi-precious gemstones. We have more than 20 years of experience worldwide and are able to offer stones in all qualities and price ranges.